Not on the first page of Google? You could be losing out on potential visitors, traffic and sales. My SEO services are here to help. search presence in across all search engines. Rank your website for relevant, profitable keywords. Increase the number of people visiting your website. 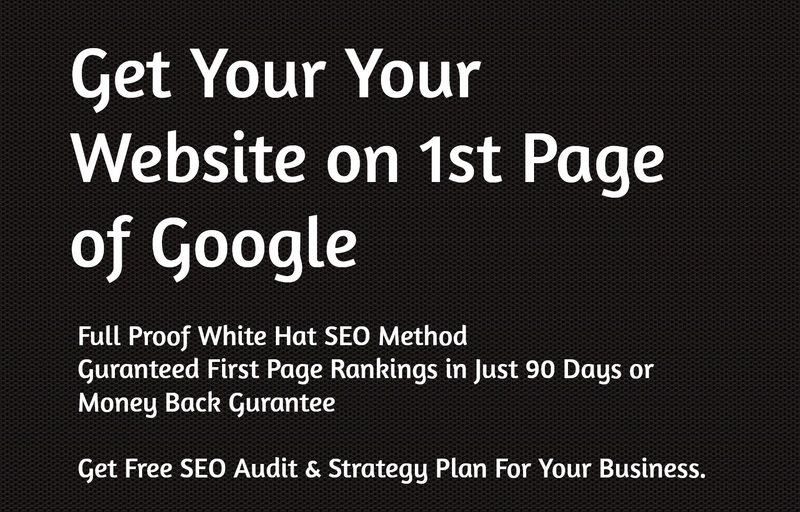 Contact me for Free SEO Website Audit & Strategy Report for your business.